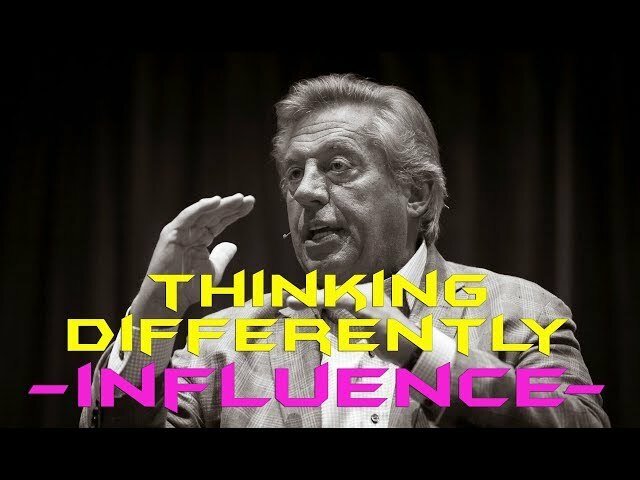 YouTube Video description: Powerful teaching on our ATTITUDE and how it directs our thought process! 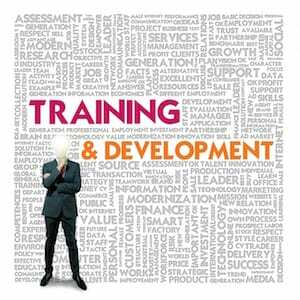 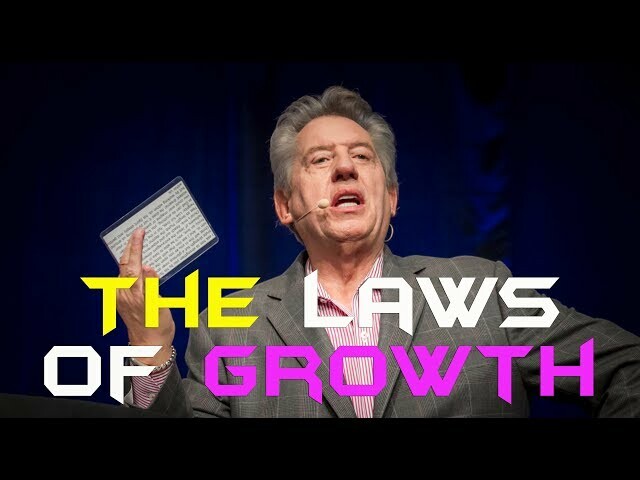 Video description: One of John Maxwell best teachings on practical laws that will excel your leadership growth! 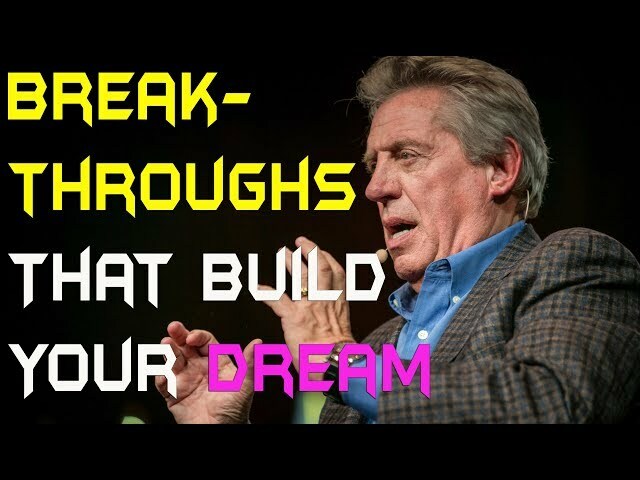 Video description: John Maxwell shares practical principles on breakthroughs that build your dream. 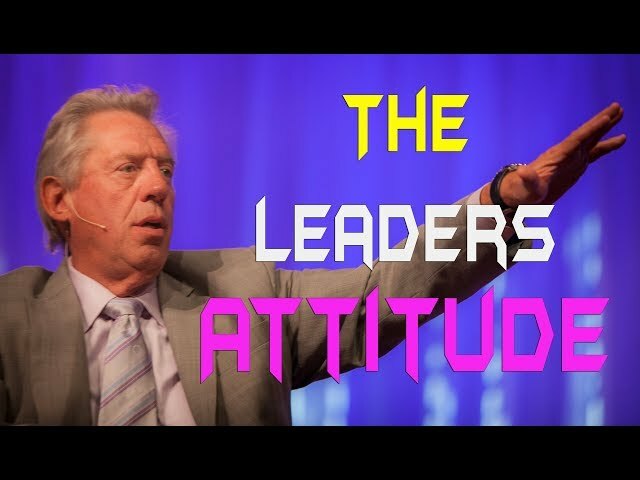 Video description: Attitude is everything in the life of a leader! 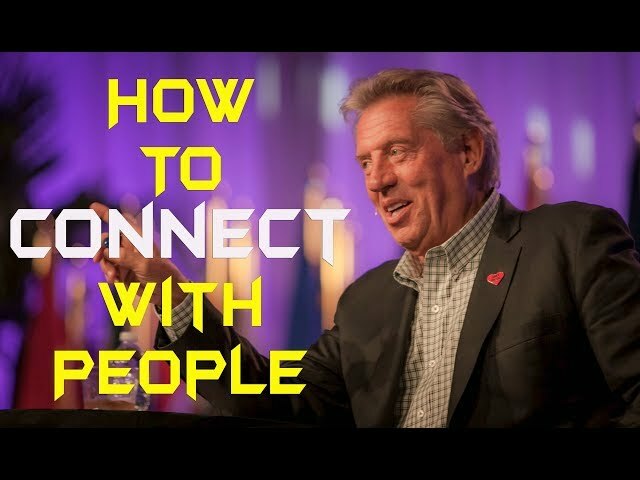 Video description: One of John’s BEST teaching on how to successfully connect with others!